In the current political environment, voters are looking for alternative perspectives that challenge the two-sided narrative we get in the media. Nonpartisan and independent news can enable citizens to better understand the political world around them in a way the mainstream media is failing to do. IVN has launched its own podcasts to provide people with an independent-minded perspective they cannot find anywhere else — a perspective that is committed to educating voters, not partisan attacks or providing an echo chamber for one party or the other. I know, I know… way to self-promote, right? But seriously, IVN is the only source for news and information (that we know of) specifically catered to independent-minded readers, and this includes our selection of podcasts. Deconstructed host TJ O’Hara is IVN’s principal political analyst, a former presidential candidate, and a public speaker who brings his veteran experience in the political space to his podcast, which features guests from across the political spectrum: from a former Perot insider and author to candidates who know what it is like to take on the two-party duopoly. Toppling the Duopoly — formally In Full Color — is IVN Editor Shawn Griffiths’ podcast, where he brings on the most prominent leaders in the historic nonpartisan reform movement to talk about all the efforts currently underway to give the people a political system that puts the people, first, and doesn’t serve party insiders or special interests. The Business of Politics is hosted by veteran journalist Lindsay France. Lindsay gets into the business side of our politics, with guests that include representatives from Ballotpedia, PredictIt, professional pollsters, and more! Understanding the business side of the two-party can help people better understand why things are not working in our politics the way they should. Joe Rogan speaks on all areas of business, politics, and pleasure with a personal, informative, and unbiased podcast. He has guests like Larry Sharpe, who is a libertarian candidate nominee for governor in New York, and Nick Yarris, a man who spent 22 years on death row for a crime he didn’t commit. The diverse podcast provides listeners a new perspective on different sections of news. 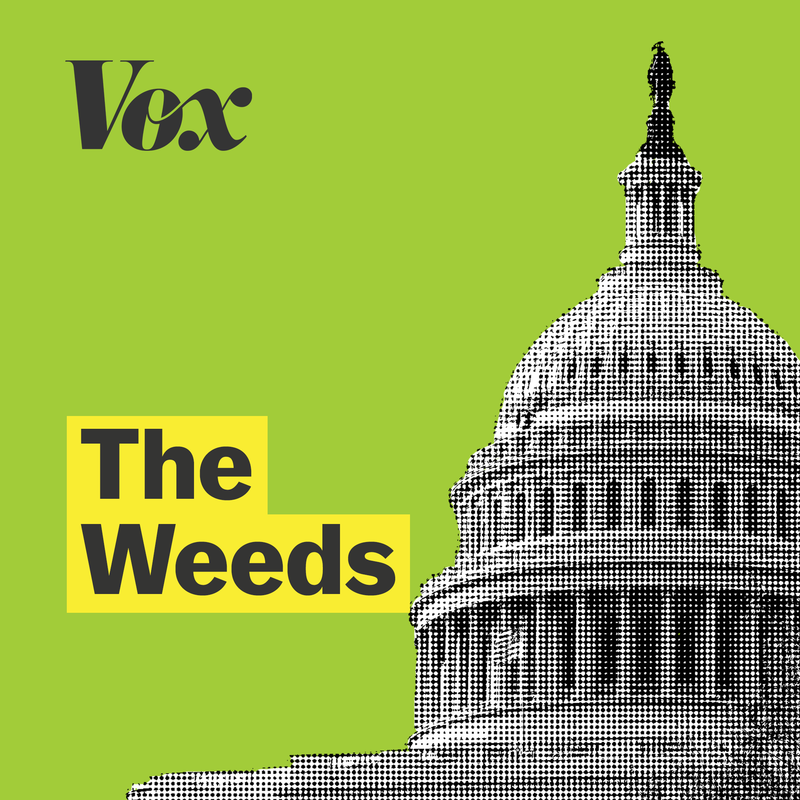 The Weeds is a nonpartisan, honest podcast that focuses on national policies and how they can affect our daily lives. They dive deep into controversial topics that mainstream media does not cover. Host Matthew Yglesias is joined by Ezra Klein, Sarah Kliff, Dara Lind, and Jane Coaston to prove that the details of policy are important and educate listeners on national issues. As explained in the podcast name, these episodes cover all aspects of the political spectrum. The host, Josh Barro, invites guests from the left and right side to discuss all areas of politics while he stays in the center. While providing all views of the political spectrum, he avoids bias and promotes civil conversation. Host Scott Bland approaches politics from an insider perspective. Bland and his guests relay facts about how things are run, and the effect of controversial events in the White House behind closed doors from different angles. Currently, they focus on the new politics of the White House and inform listeners on how and why things are changing in America. This podcast is a group of guys that talk current events and provide different perspectives by having a main speaker, a voice of reason, and a free thinker. The Fifth Column is a very casual, conversational podcast. They have recently focused on immigration, racism, and Trump, where they approach these issues in a different light than how they are presented in mainstream media. Danielle Aboud is an advertising and marketing major at San Diego State University. Her interests in social media and marketing sparked her desire to educate her community and promote new, diverse, perspectives.